This has just made my Friday! Thanks to Kris Kolvin for letting me know about this beauty. We’ve had a whole variety of Helvetica themed goodies in the past, from the Helvetica Bike, Helvetica The Perfume: “The Scent of Nothing”, the gorgeous Helvetica Moleskines and a crap load of other Helvetica themed items. 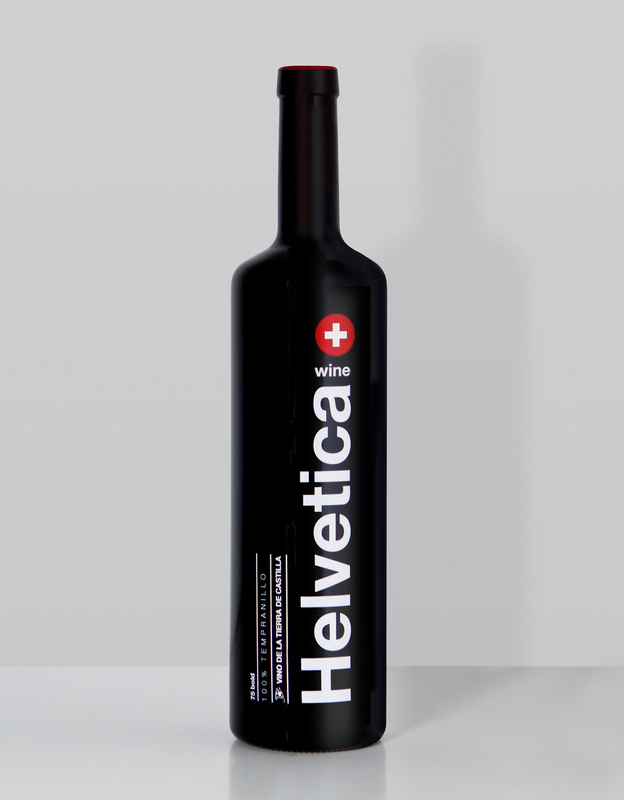 The Helvetica Wine bottle is not just a concept, oh no no no. 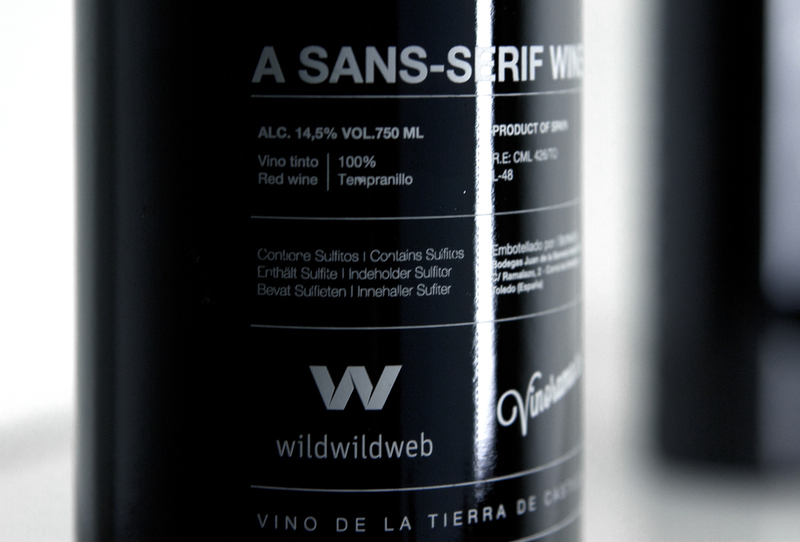 You can buy a bottle of this fine sans-serif wine from Vinorama, for a refreshing €9.25. It’s a limited edition run, with 1300 bottles being filled and silkscreened. Bodegas Barreda: Led by Vinorama, Torre de Barreda (one of the best wineries in Castilla La Mancha) and the design studio wildwildweb born this tribute to the queen of fonts: Helvetica ®, developed by Max Miedinger and Edouard Hoffmann in 1957. 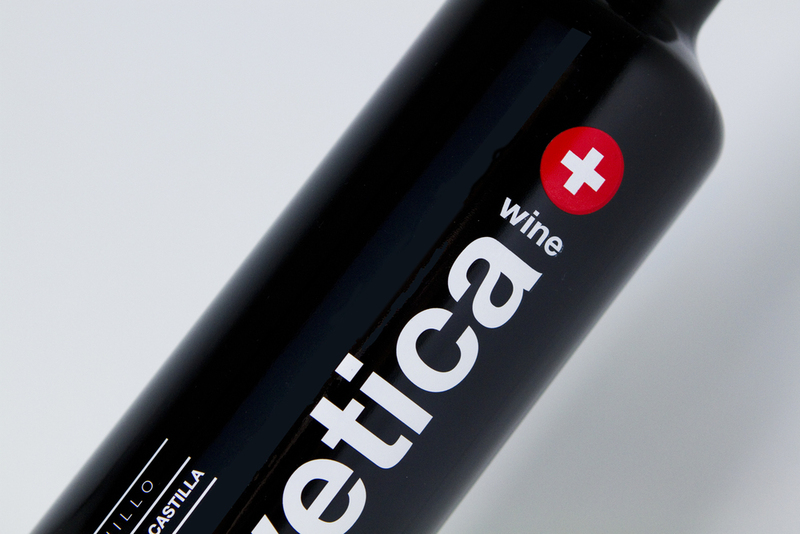 Helvetica ® Wine has been careful preparation, the process from grape to bottle design, which makes it a premium wine along with an undisputed design element. Garnet color with some violet tones, aroma leaves touches of red and black fruits almost equal parts. 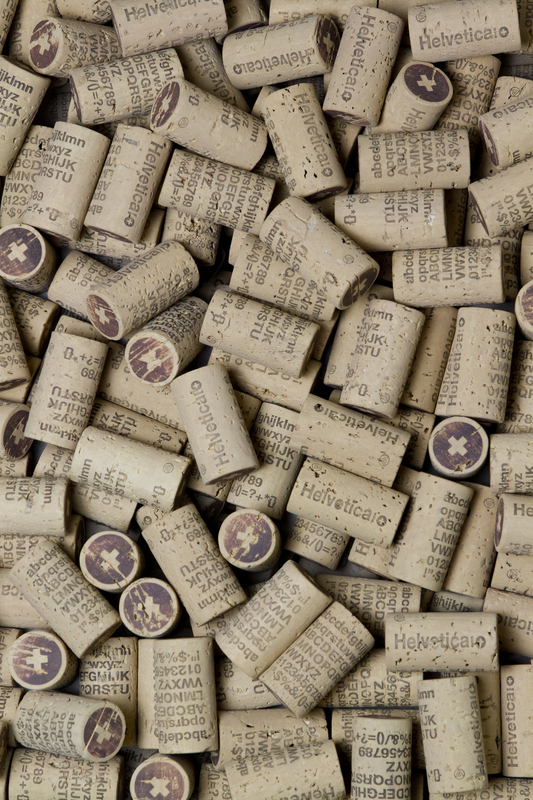 Its flavor is mild at the same vigorous, with an agile on the palate, leaving a pleasant and relaxing end feel. Very complete. Serving temperature: Between 14ºC and 15ºC.